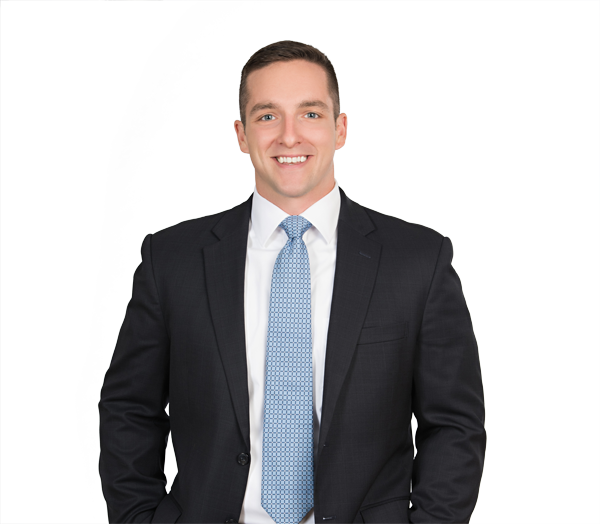 Jon LeCompte practices primarily in the areas of real estate development and finance, and general corporate and commercial law. His real estate experience includes representing developers, lenders and owners in the development, acquisition, disposition, leasing and financing of commercial real estate. Jon also has experience in the formation and representation of health care and other joint business ventures. Prior to attending law school, Jon served as a detective in the Charlotte-Mecklenburg Police Department's Gang Enforcement Unit-Special Investigations Bureau. Represents a developer in the development and sale of build-to-suit retail stores and restaurants across the country, including the negotiation of development agreements and leases with multiple national retailers. Represents a developer in connection with large build-to-suit distribution centers. Represents regional and national banks in connection with acquisition and construction loans throughout North Carolina and South Carolina. Represents a national health care corporation in the acquisition and leasing of clinics across the United States. Represents individuals and entities in the acquisition, leasing and disposition of commercial properties throughout North Carolina and South Carolina. Represents a nonprofit in connection with the drafting and negotiation of lease agreements with other nonprofits for office space in uptown Charlotte, North Carolina.